The Ambisonics format has been around for decades and recently has seen a resurgence in popularity due to its flexibility and use in immersive mediums including virtual reality. We are also seeing a growing number of sound effects collections being released in B format as a single flexible format that can we used in a variety of immersive production formats like Dolby Atmos and Auro 3D as well as more conventional 5.1 and 7.1 surround formats. We were lucky enough to have our sound recordists on the set swing a Soundfield mic over all of the shots in the film in addition to the usual radio and shotgun coverage. Although recorded into a separate recorder, the Sound Devices machines were all locked via timecode. 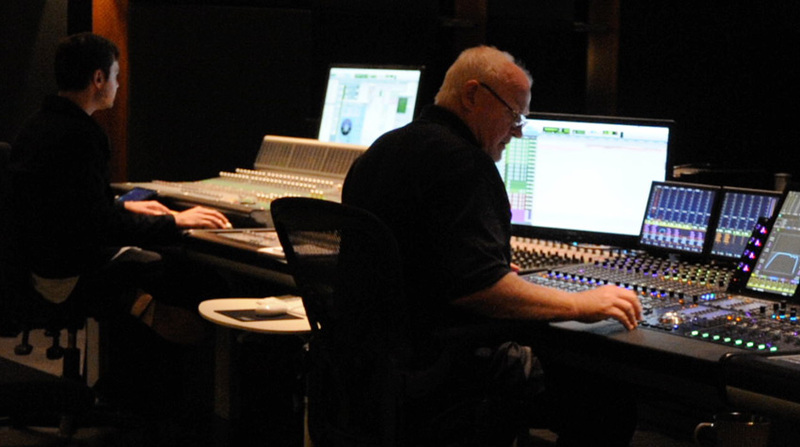 This enabled us to take advantage of the field recorder guide track functionality in Pro Tools and have B-format recordings of all the dialog and sync fx available on the timeline for the film. This has been especially useful for things like horses as we are able to decode the signal and blend them with the foley. It also adds extra creative options for perspective on the dialog for certain key scenes. Ambisonics processing in film sound audio post production - click the image to see a larger version. In Pro Tools we setup quad tracks with the B-format recordings with the free Soundfield SurroundZone decoding plug-in converting the B-format signal to 5.1, this was followed by an Avid Channel Strip and then The Cargo Cult Spanner panning plug-in. Within the Soundfield plug-in, you have a myriad of options to control polar patterns, mix rotation and focus, which open up a range of creative possibilities. We automated all the parameters live in our session letting us do some nifty tricks like panning with shots and playing the perspective with automation. Also, we found subtle movement in the automation of the rotation knob gave some movement to static ambiences and was great for giving extra emphasis to elements such as wind gusts and tin roof movement. 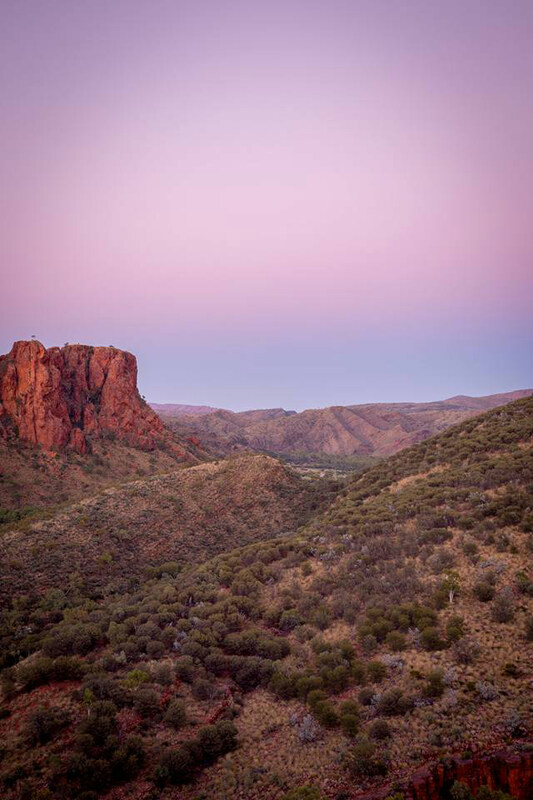 As a sound team we travelled to the Central Australian Outback with a host of microphones to capture the unique and stunning environments the film is set in, the recording crew consisted of myself and Lachlan Harris (Sound Designers) with Sam Gain-Emery (Sound Supervisor) also doubling on drone pilot duties. 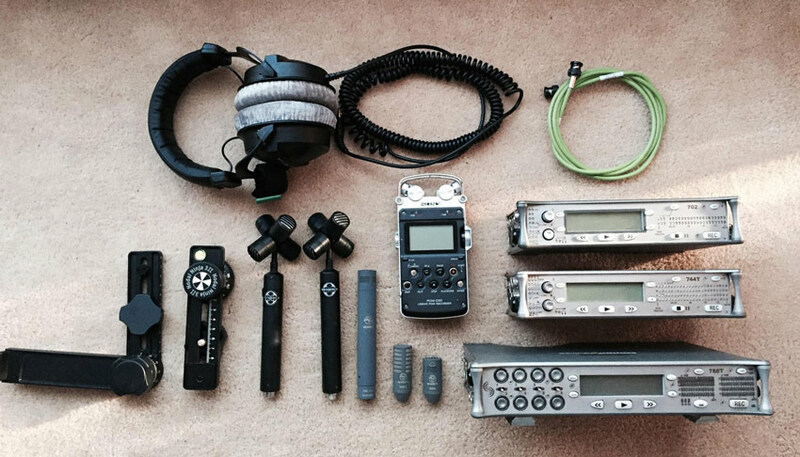 Folklore as a company has invested in a substantial field recording kit over the last few years including two Soundfield SPS200 microphones, two Schoeps CCM4 & one CCM8, a Neumann KMR81 Shotgun, CAD E100s and Sanken COS11s. These were all plugged into our family of Sound Devices recorders (778t, 744t, 702 & 442) and used for fx gathering, atmos recording and in situ foley. NP-1 batteries provided power with an inverter enabling us to top-up whenever we were on the move in the Landcruiser. Getting out into some pretty breathtaking country not only enabled us to get all of the right insects, birds and winds but also plugged us into the rhythm of the landscape and which in turn informed so much of the tracklay. Knowing what is active at which time of day, when translated into the soundtrack, helped to really solidify a sense of place and really helps to sit the audience into the landscape. The film contains no score whatsoever, so the emphasis is really on the natural elements to help create the mood and tell the story. Sleep was scarce, waking pre-dawn each day to catch the morning chorus, recording through the heat of the day and often leaving recorders on late into the night to get all of the special nocturnal sounds abundant in the area. We were also lucky enough that the town built especially for the movie (basically a set of tin sheds in the middle of nowhere) was still intact and abandoned, and were able to get access to all the buildings and capture a host of doors, rattles and had fun manipulating props left over from the shoot. Utilising the 8 inputs of the 788, in one instance we recorded with both Soundfield microphones at once. This was really useful for getting great perspective shifts from interior and exterior settings, particularly when we mocked up construction of a building. We needed the hammering sounds from the perspective inside a building as well as the perspective from the street for an intercutting scene, being able to do it all at once certainly saved time and sounded very natural and authentic. Another great application for the Soundfield mic and Ambisonics was for effects, recording things like debris and sprays. Having the flexibility of being able to rotate the sounds off-mic or into stereo or mono in post was very useful in getting many different perspectives from one recording. Once back in the studio we were able to take the resulting eight channel file and could audition each microphone decoded SoundMiner through the VST rack with the Soundfield plug-in. Once ready - we simply selected the quad track we needed and spotted it straight into Pro Tools onto dedicated background ambisonics quad tracks. On the inserts, we set the Soundfield plug-in input to A-format (set to quad/5.0) and automated all the settings when needed to add movement to the ambiences. Then we inserted an Avid Channel Strip - we found that automating an eq was needed to shelve off some of the ambiences to prevent too much noise building up when layering multiple instances. Things like crickets and cicadas occupy such narrow bands that pretty extreme low and high pass filtering worked well and still captured the essence of the sound without clogging up the whole frequency spectrum. Although we were initially worried about messing with the decoding, we found through trial and error that light denoising with Cedar DNS or iZotope RX was fine via AudioSuite on most occasions. Finally, an instance of Spanner from Cargo Cult was inserted as an extra layer of malleability, enabling us to lower surrounds or do creative panning when appropriate. We are pleased to report that we haven’t had any troubles with the automation in the Soundfield plug-in thus far, but we could always print the Ambisonics tracks to regular surround files if problems presented themselves on the mix stage. These ambisonic tracks were combined with a regular tracklay and bussed to the appropriate stems, and added a lovely sense of space to certain situations. There are still times when a pair of spaced pair of mics can give you better imaging in certain situations (and nothing stops us from using these too! ), but it’s been well worth exploring Ambisonics as another tool in the palette when creating film backgrounds and effects. PTE: Thom tells us that Folklore is launching their own effects library in the coming months distilling many hours of Ambisonics recordings from multiple locations across Australia including Australia’s snow-covered high country, world heritage rainforests and central Australia. We will, of course, bring you news of this in our regular Sunday Sound Effects Round Up when the library is released.